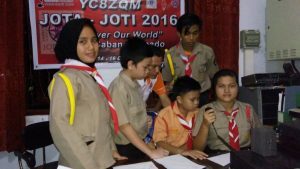 As dated on October 14th – 16th 2016, International Jamboree On The Air and Jamboree Over The Internet (JOTA – JOTI), World Scouts huge event was held over the countries and organized by each Scouts National JOTA Organizer. 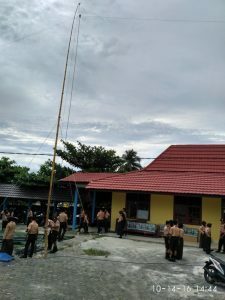 Indonesia, as proudly claimed as an archipelago nation which had thousand islands instead richness native cultural tribes, joined the event as usual once a year. 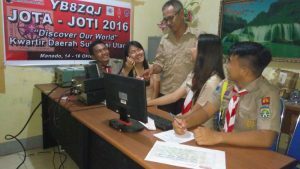 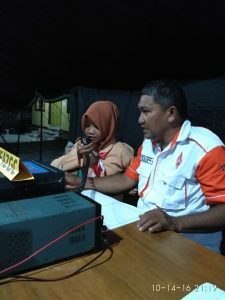 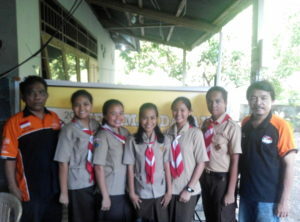 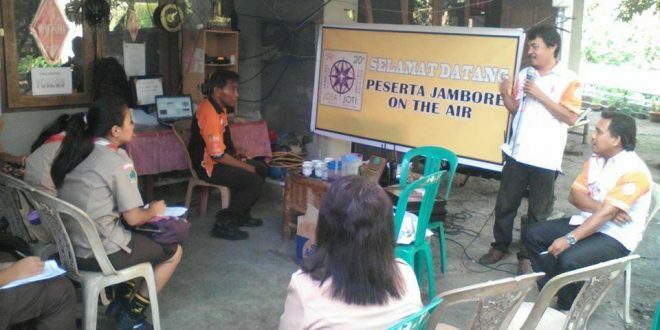 Gerakan Pramuka, Indonesian Scouts Movement organization was fully participating and well-prepared, coordinating with ORARI, Indonesian Amateur Radio Organization to set-up many JOTA stations from all over the Indonesia. 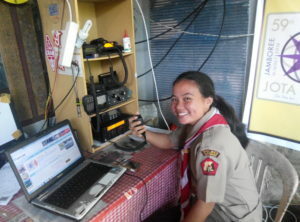 The number of stations was increasing this year as well as the participants. 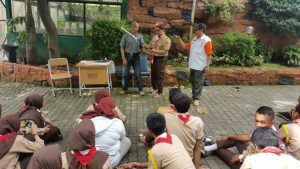 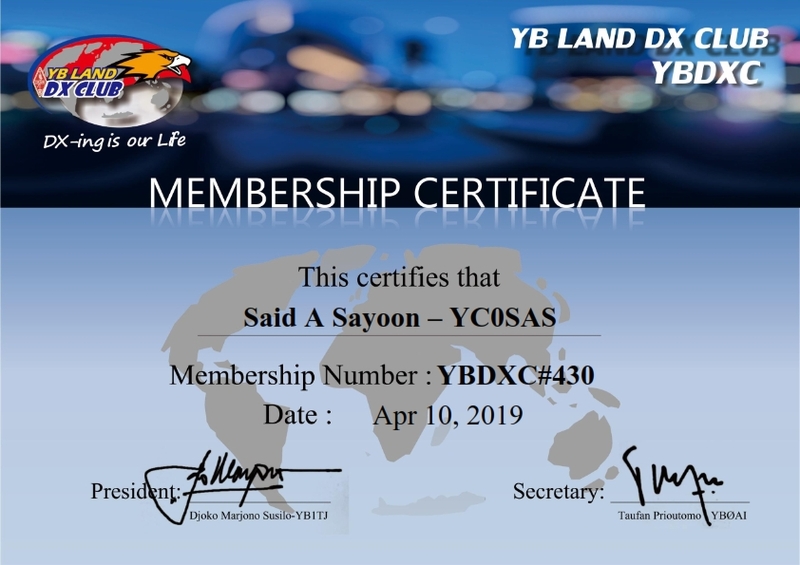 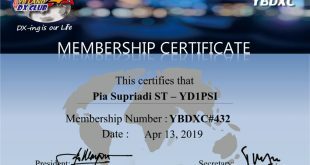 YBDXC Headquarter was proudly appreciate and thank to all member of YBDXC whom were joined and support their Scouts Stations around Indonesia. 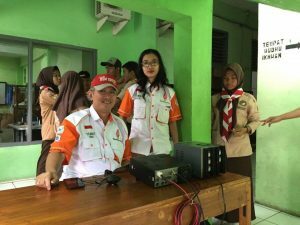 It was a great honor to service our communities and young generation as well as be honest, it is our chance to create the bright and creative Young Leaders for the Future.